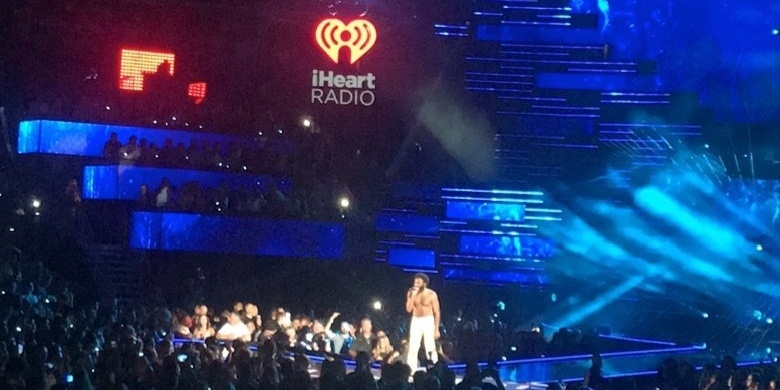 I think I can speak for the entire Concierge.com team when I say that we are still recovering from all of the excitement surrounding last week’s 2018 iHeartRadio Music Festival. 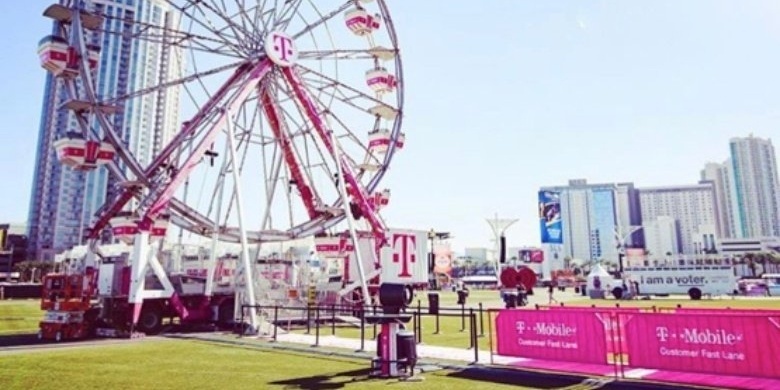 For the past seven years, the Concierge.com team (formerly Pop2Life) has helped manage over 3,000 invited guests to the annual festival in Las Vegas. This year, we brought on an additional 14 freelance concierge coordinators to create a seamless, personalized experience for each guest. 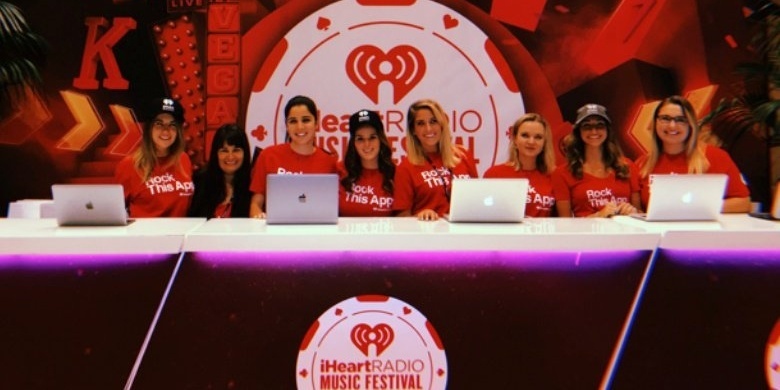 iHeartRadio partners with Concierge.com to book travel, manage hotel and ground reservations, create itineraries, and coordinate weekend activity schedules for VIP clients, radio contest winners, working staff, and other invited media partners. Managing thousands of guests is no easy task, but our Concierge.com platform alleviates the pressure of tracking the numerous invitations, travel, and other reservations for the weekend. Each year, we send out a unique invite to each invited guest based on their group (VIPs, contest winners, etc.). The guests are invited to fill out their information, travel preferences, and any other pertinent information. Our platform records these answers for a Concierge.com coordinator to reach out and book all of their included activities for the weekend. 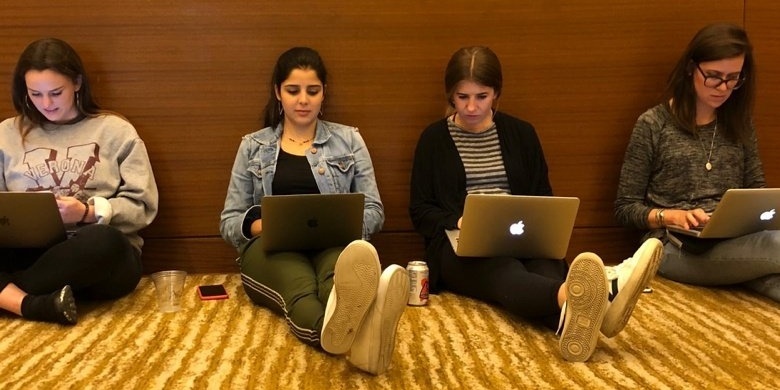 Take a behind the scenes look at our week in Las Vegas preparing for the arrival of our guests, checking them in, and enjoying two amazing nights of music! The Daytime Stage had exciting performances by Dua Lipa, Logic, Lil Uzi Vert, Dustin Lynch, and more! 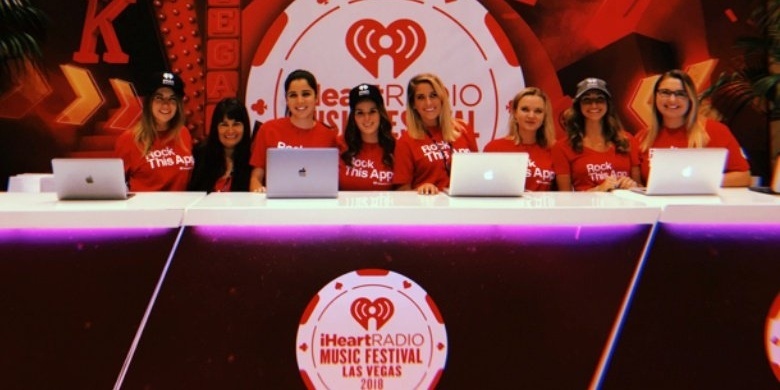 The iHeart Festival brings together the world’s top performers spanning genres for a weekend full of exceptional music and surprises. Night two opened up with Justin Timberlake bringing out a surprise collaboration with Shawn Mendes. 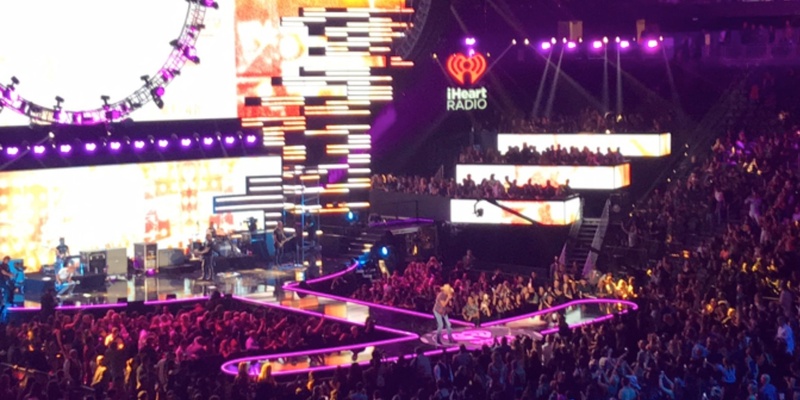 Mendes later performed following country powerhouse, Carrie Underwood. Lynyrd Skynyrd brought down the house with Sweet Home Alabama. 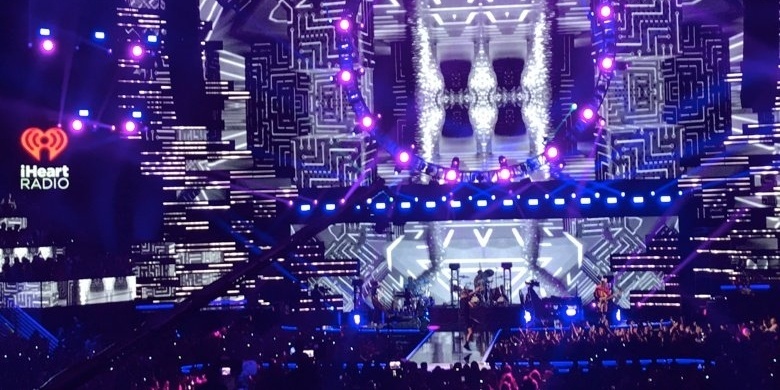 Las Vegas natives, Imagine Dragons, helped close out the 2018 iHeartRadio Music Festival with hits like Radioactive and debuted their new single, Zero!